Patrón Tequila, the premium spirits brand, is returning to London Cocktail Week with an experience that takes consumers to seven cities around the world through cocktails. The Patrón Cocktail Lab will feature top bartenders from different parts of the world and have a daily changing menu with inspirations from Argentina, Athens, Mexico City and Melbourne. Each bartender will create a cocktail from their home city. The recipes for these concoctions will also be available online. The pop-up will located in The Cocktail Village in Spitalfields Market. 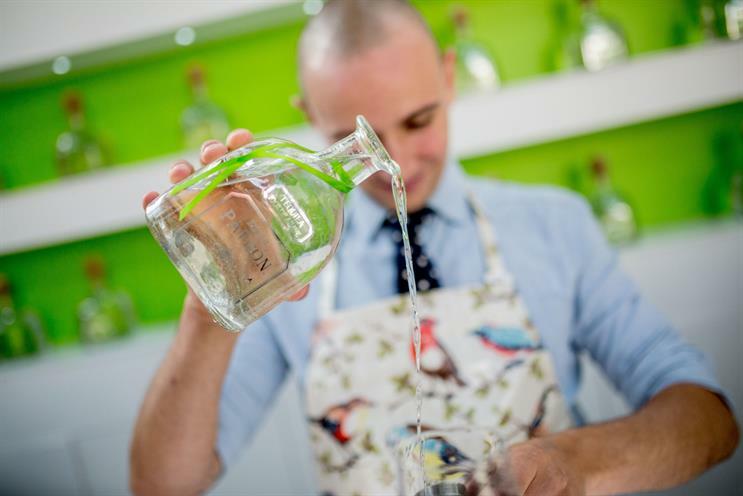 Matthew Sykes, director for international marketing at Patrón Spirits International, said: "We wanted to bring together the very best of bartending talent from around the globe and allow Londoners to enjoy a taste of these cities. "Patrón Cocktail Lab at London Cocktail Week is the place to find the perfect cocktail, and with a daily changing menu you will be spoilt for choice. How else, without a passport, can you enjoy drinks made by seven of the best bartenders in the world in the same week?"